A new Asphalt Installation requires careful planning and preparation. Taking time to thoroughly assess the landscape, followed by proper groundwork and construction, will help ensure that your new Asphalt installation will endure for longer. Before beginning work on any new paving project, it is important to examine the foundation. The base needs to be properly built, any debris and plants removed, graded to provide drainage, excavated if necessary, and compacted to ensure a smooth base for the asphalt to be laid. After the asphalt is paved, sealcoating is a great way to extend the life and enhance the appearance of your new asphalt installation! 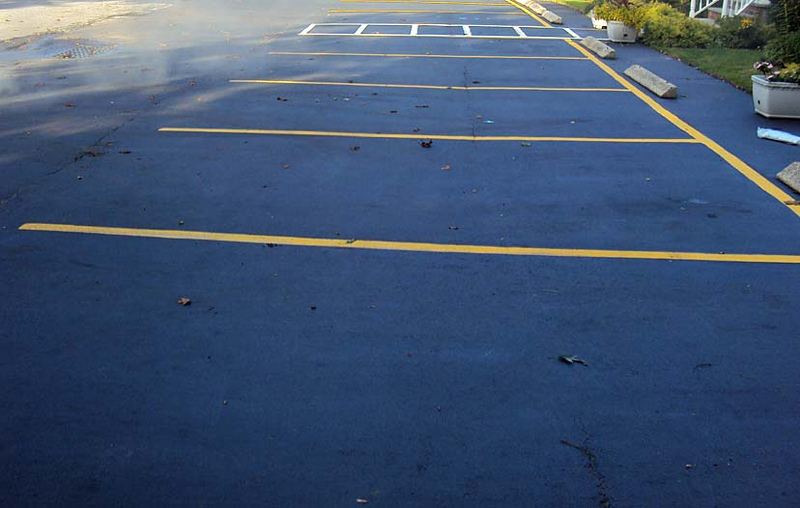 Whether you need a Commercial parking lot installed, or a Residential driveway to add to your home, RVA Paving can help with your Asphalt paving needs!